STOCKHOLM (Reuters) -- China's National Electric Vehicle Sweden (NEVS), which bought bankrupt carmaker Saab in 2012, won protection from creditors from a Swedish court on Friday while it concludes funding talks. The decision gives the company, which has not built any cars since May because of a shortage of money, breathing space from creditors to whom it owes some 400 million Swedish crowns ($57.56 million). Separately, Saab AB, the defense firm from which Saab Automobile was created in 1947, added to NEVS' troubles on Friday by saying it had withdrawn its right to use the brand name Saab. Swedish business daily Dagens Industri quoted a Saab AB spokesperson as saying NEVS' application for creditor protection gave Saab AB the right to cancel the brand agreement. 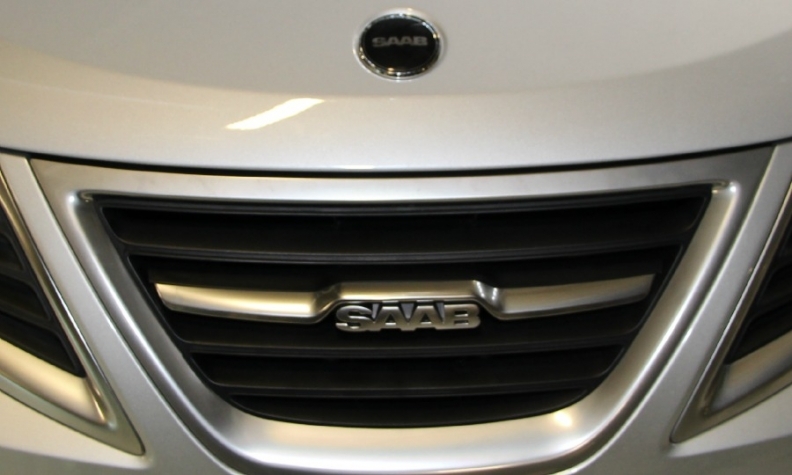 A spokesman for NEVS said it expected to be able to renegotiate the Saab brand agreement following a solution to its funding woes. The court had rejected NEVS' first application for creditor protection on Thursday. The company then filed a new application on Friday. NEVS has been in talks with two unnamed car firms to secure additional money. It made a pretax loss of 601 million crowns on sales of 41 million last year, it said in its first application. Editor's note: An earlier version of this story stated incorrectly that Saab Automobile was established in 1990. It was actually created in 1947.